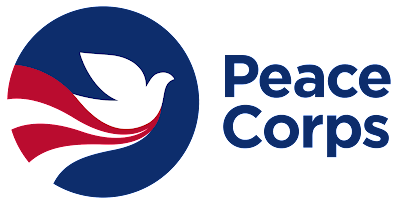 The United States Peace Corps program in Indonesia is currently open recruitment for qualified and motivated candidates for positions in SURABAYA. The role of the Safety and Security Manager (SSM) is to support security-related functions (i.e. site inspection and selection, Volunteer site visits, emergency planning, incident response, etc.) that are critical to post operations and Volunteer support. The Office of Safety and Security provides technical oversight of security related matters and SSM professional development. The SSM reports to the Country Director (CD) who manages day to day workload. The SSM has primary responsibility for managing appropriate safety and security systems and procedures in compliance with MS 270 and other policies, and develops risk mitigation and response strategies to implement the Post security program. The SSM is responsible for reporting non-compliance with MS 270 to the CD. Under the direct supervision of the CD, the SSM may also be the contact point with the Peace Corps Safety and Security Officer (PCSSO), Regional Security Advisor (RSA), Embassy security officials, and local law enforcement agencies in carrying out the responsibilities designated below or as directed by the CD. Technical review, evaluation and training will be conducted during PCSSO visits and through review of reports submitted and other materials produced. College degree with relevant subject is preferred. Please indicate “SSM” in the subject line of the email. To be considered the email should be sent on or before Monday February 27, 2017 at 10:00AM local Surabaya time.